Man, like all other animals, dies when deprived of air, and nothing will grow in the world without the force and virtue of air, which penetrates, alters, and attracts to itself the multiplying nutrient. 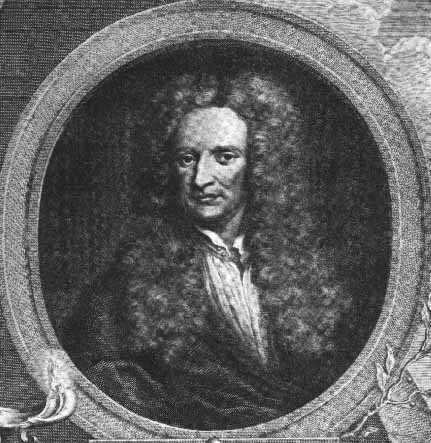 Newton often worked with antimony. 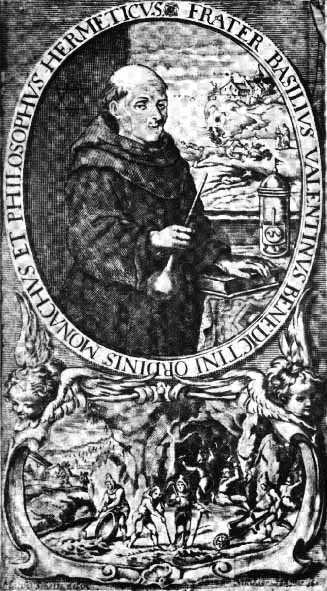 He was influenced in his antimonical studies by a fictious monk by the name of "Basil Valentine" who wrote Triumphant Chariot of Antimony which is considered to be one of the most famous alchemical literary works ever published. This book dealt with the preparation of antimony elixirs to cure various ailments including venereal disease. 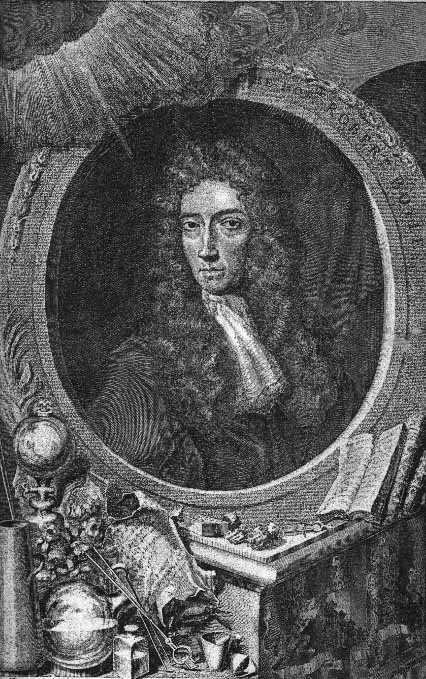 Throughout his alchemical life, Newton was undoubtably looking for the secret of life by experimentation. 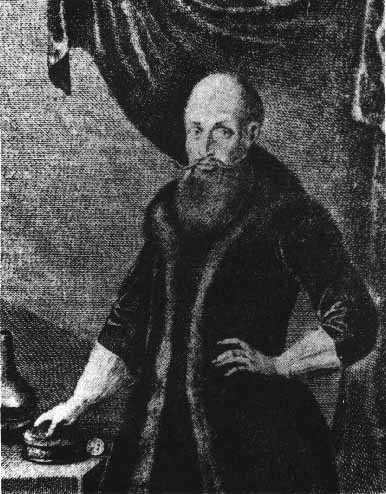 The history of Alchemy is important in Europe, because many scientists who came up with laws and theories that are still valid today spent much of their time looking for one of two unatainable goals: Immortality, and Transmutation. Much of my research for this page was from From The Norton History of Chemistry by William H Brock, W.W. Norton & Co., N.Y. © 1992, and the images are courtesy of The Levity Website.